It has been announced that SEKAI NO OAWARI will be collaborating with the South Korean rap group EPIK HIGH. The exciting news was shared today on EPIK HIGH and YG Family’s various social media accounts. The song will be titled “SLEEPING BEAUTY” and it will be released worldwide on June 29th, 2018. The announcement begins with lead singer Nakajin introducing the band in English, EPIK HIGH member Tablo then goes on to say this will be the “greatest collaboration in the history of music” ! 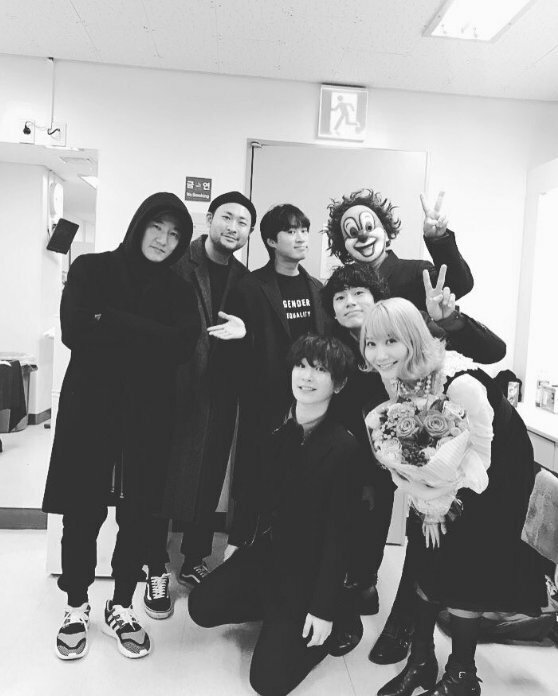 Both groups have expressed wanting to collaborate with each other for a few years now, back in 2016 they crossed paths during EPIK HIGH’s Japanese tour and went out to eat together. They met up again the following year in 2017. Both groups have a very distinct style, how do you think “SLEEPING BEAUTY” will sound?